Well >>>> I did it!! 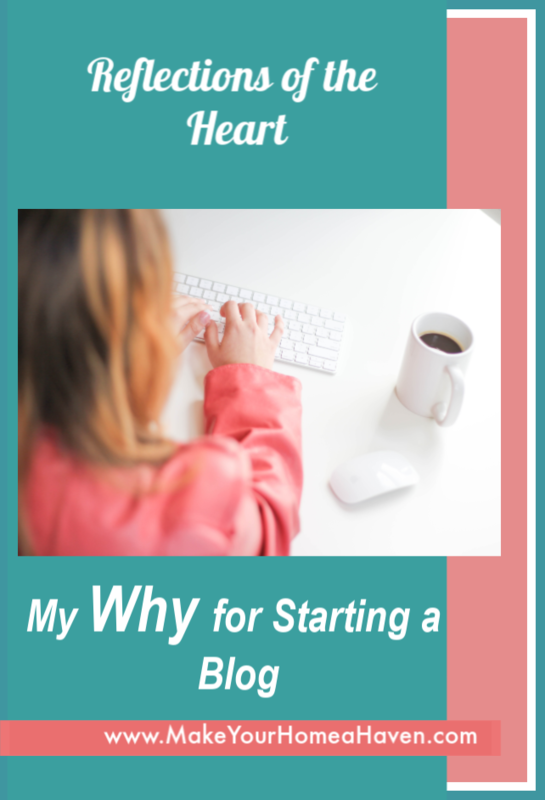 I created my first blog post and the ‘blogging police’ didn’t show up at my door and cart me off to ‘blog jail’….so I guess you could say I landed on my feet. I’ve thought a LOT about what I would say in this “First Official” post about helping you make your home a haven and quite honestly… It’s hard…Why? Because I LOVE all things Home. 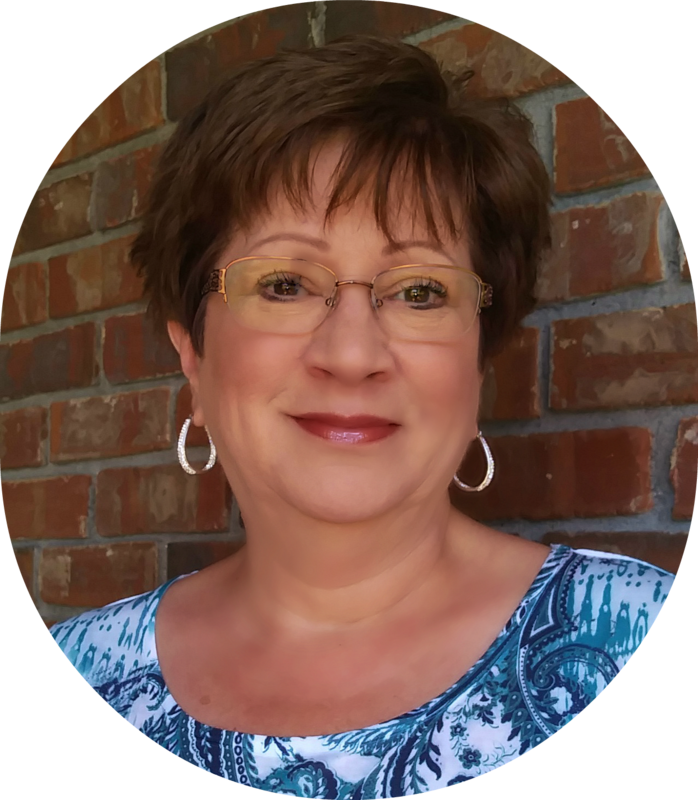 Organizing, Decorating, Entertaining, Relationships …. You name it …. I love it! Sure, we all know there’s a HUGE difference in a house and a home but when you’ve lived in both – I think you appreciate “home” a little more. Because of this, you may notice something a little different on this blog – While I believe it’s important to create a home that’s free of clutter and decorated in a way that reflects the personalities of those who live there – I also know if the relationships inside the home aren’t what they should be….The other ‘stuff’ will NEVER make up the difference. As, I get to know you and you get to know me I hope you will be inspired to weave the thread of love into everything you do – whether decorating, organizing or entertaining….because at the end of our lives it won’t matter how much money we’ve spent on our homes but how much love was inside the 4 walls. What ONE THING can I do today to make sure my family knows how much I love and appreciate them? I’d love to hear your answer – Feel free to share below. Love how you share your life and your wisdom. Past experiences can bring encouragement to others. Julianne, thank you. If only I can be an encouragement to others the way others have been an encouragement to me. Blessing to you!